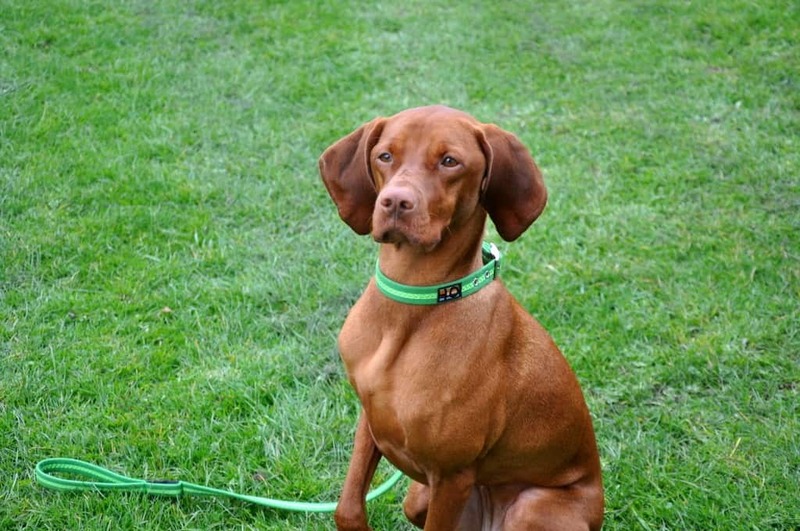 Congratulations to Sandy the gorgeous Vizsla and winner of the National Pet Month Facebook competition! 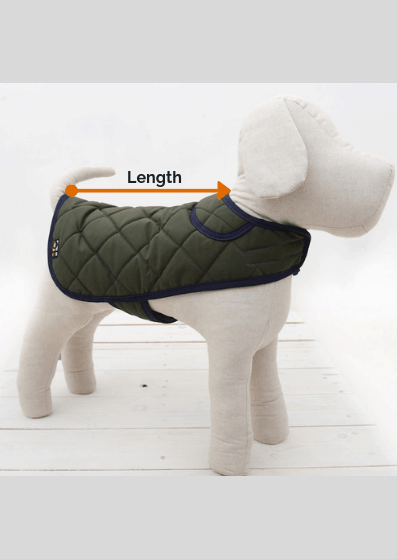 Sandy won a lovely Apple Green collar & lead set shared some great pictures with us. To see more gorgeous pictures of dogs showing off their Oscar & Hooch collars, come find us on Facebook and Instagram!